We’ve blogged about everything from efficient packing to where you can get free boxes from, we’ve even covered how you can take care of your tech during your move. Now? We want to tackle something that every fashionista will relate to – creating wardrobe boxes ready for your big move, so your fav outfit is ready to go for that celebratory meal out once you’ve arrived at your new home. It needs to be wide and tall (around 61cm by 53cm by 122cm, to be precise). Create a cut right at the top of the box to create an opening at the front. This is going to be where you access your ready-to-go wardrobe. This cut should run all the way back to the rim of the box, and you’ll find it all the easier to do if you use a sharp box knife. You’ll need to cut both sides, running down the box to around one third of its length. You’ll then fold the flap inwards. Hey presto! The opening is done and dusted. Now for the rail. 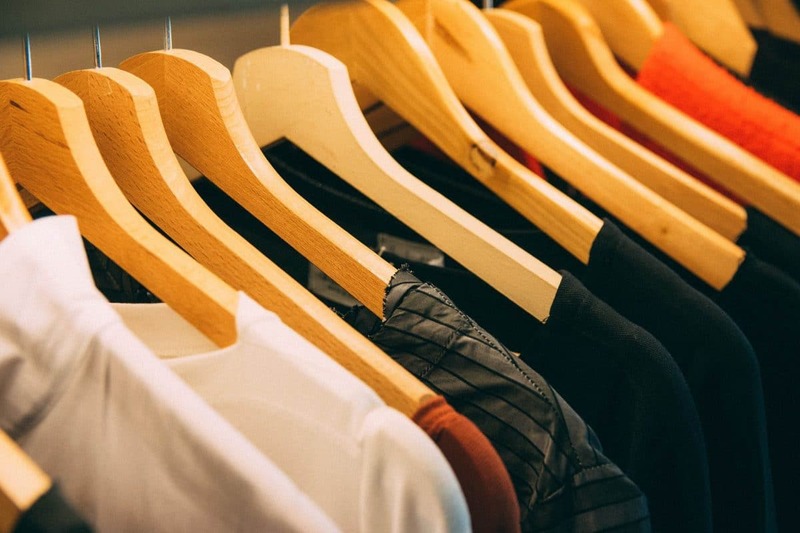 While you’ll be able to buy a wardrobe rail from any good DIY store, it’s probably better to shop online, as you’ll need to match it to the exact dimension of your box. When you receive the rail, you’ll need to cut out holes on either side of the box, being sure to reinforce the holes with plenty of masking tape. Once that’s done you should insert the rail and add a little more tape to provide further reinforcement. It’s now time to add your garments – piece by piece, so as to ensure you don’t overload the box. Bags packed, boxes done, inventory list created. Ready to go? Book in for your super smooth move, with York’s Number One Domestic Moving Service.